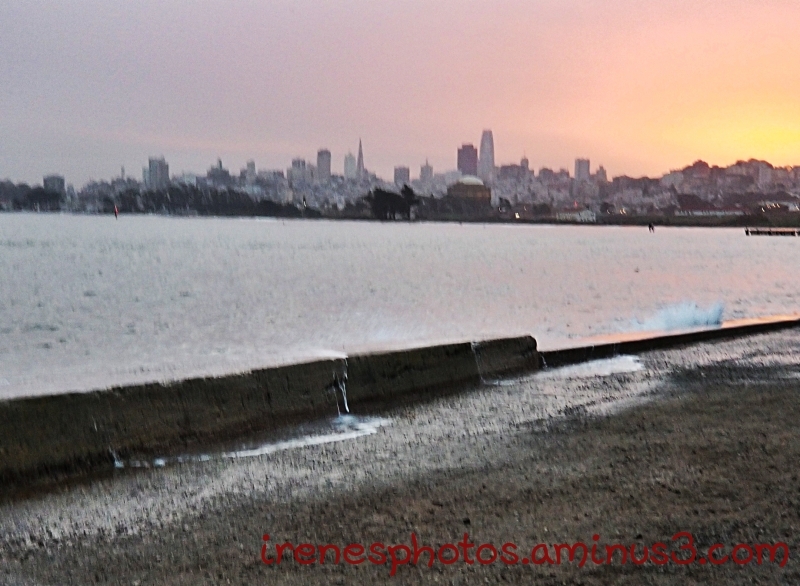 Irene (San Francisco, United States) on 20 January 2019 in Cityscape & Urban and Portfolio. A little melancholic... Nice pic! A nice look at the city. I like the splashing of the waves.